Best Skyrim Followers List | Skyrim Most Powerful Follower: The Elder Scrolls V Skyrim is the latest version of the award-winning series Elder Scrolls. The action role-playing video game developed by Bethesda Game Studios for Microsoft Windows, Play station 3 and Xbox 360 on 11 November 2011. The games take place in the fictional province of Skyrim where the main character has to defeat a dragon who is prophesied to destroy the world. The player has to complete the quests to improve its skills to defeat Alduin the World-Eater dragon. The game takes us to 200 years ahead after the events of the fourth series (oblivion) though it cannot be called a sequel. The player character Dragonborn comes as a hope to save the Empire of Tamriel. Here, we have a shared list of the best follower in Skyrim. But before proceeding to the list, you should definitely check these best key features of Skyrim. Reborn of Epic Fantasy: Skyrim reimagines the open-world fantasy epic, pushing the gameplay and technology of a virtual world to new heights. Live another life, in another world: Play any type of character you can imagine, and do whatever you want; the legendary freedom of choice, storytelling, and adventure of The Elder Scrolls are realized like never before. All New Graphics and Gameplay Engine: Skyrim’s new game engine brings a complete virtual world to life with rolling clouds, rugged mountains, bustling cities, lush fields, and ancient dungeons. Dragons Return: Battle ancient dragons like you’ve never seen. As Dragonborn, learn their secrets and use their power for yourself. We are writing this article today to introduce you to the five best followers in Skyrim during the gameplay. If you are a fan of this game, you might be aware that there are certain non-player character or humanoid who will follow you and obey specific primitive commands. You can tell a follower to follow you, wait, go to a certain point, trade items with you, pick up items, open doors, attack enemy combatants and part ways with you. So here are the top 5 Best Skyrim Followers and their details for you. You have to complete the quest for under saarthal at the college by traveling to the college of Winterhold and test some of his scrolls. 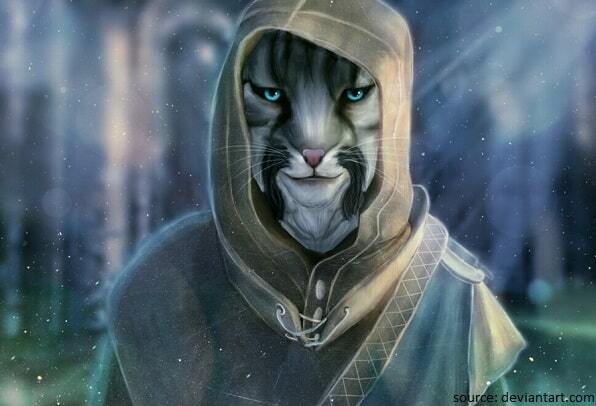 He is an apprentice in the college of Winterhood and very powerful Khajiit follower. He continues to level up with Dragonborn indefinitely as he has no level cap. He has maxed out heavy armor and one-handed skill. His expertise lies in destruction and restoration spells. He even has highest HP out of all followers, that is, a whopping 717 HP. Jenassa is a master archer and one of the first followers you will come across. She has high archery and light armour skills. She has a very good stamina and HP and can be recruited by paying 500 Gold to her. 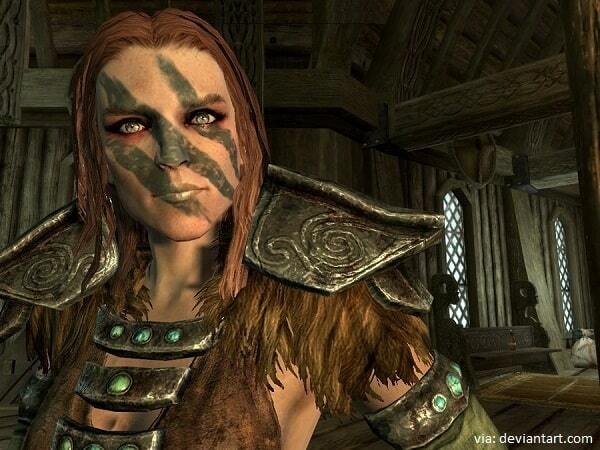 Aela is also one of the best followers in skyrim. She is a very good archer and is great for long distance attacks. She becomes available once you complete companions questline. She is best with the skills such as light armor, one-handed, sneak and archery and has a high HP but lesser than Jenassa. She can be found in Drunken Huntsman (Whiterun). Mjoll the lioness can be found in Riften. She becomes available as a follower when the player completes quest to find her the lost sword Grimsever. She is skilled in two-handed, heavy armor and blocking, and also has high HP. She can never be killed. Her level cap is 40 and maxes out heavy armor and two-handed skills making her great for long-range attacks. The follower becomes available when you discover a dungeon and help him clear that. Complete the quest that opens and he will follow you afterward. His skills are in the heavy armor and one-handed weapons and he has 438 HP. There are many more followers in the game that will become available as and when you complete the quests but we have introduced you to the five Best Skyrim Followers that we have discovered until now. Feel free to explore more followers and enjoy the game even more. Here is the full list of best Skyrim followers available during the game. 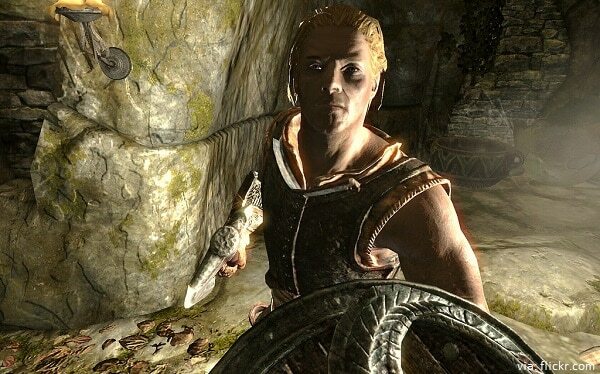 We are writing this article today to introduce you to the five best followers in Skyrim during the gameplay. If you are a fan of this game, you might be aware that there are certain non-player character or humanoid who will follow you and obey specific primitive commands.